being an athlete again. 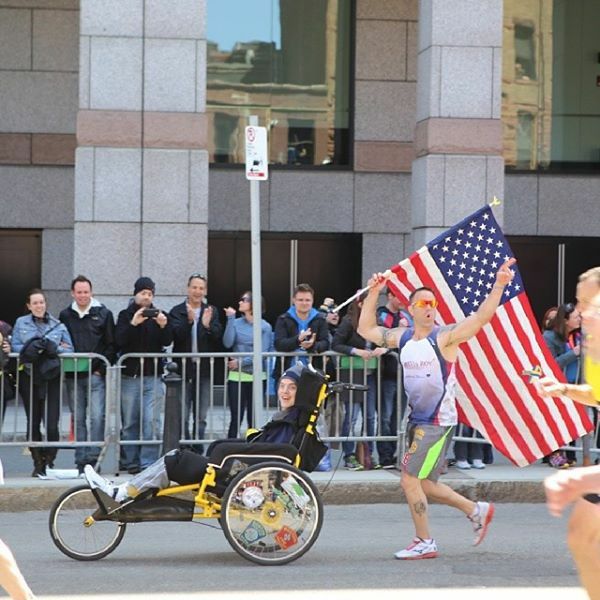 With many prayers answered the 2014 Boston Marathon was a complete success on many levels. As a team effort across the board it was Adaptive Star who contributed to building the best racing chair this side of the world. With many thanks to Teri and the Adaptive Star Staff keep up the good work and continue being the best at what you do. The success of those wanting to be athletes again are a dream come true! God Bless and Rangers Lead The Way!